Modesto's premiere diagnostic imaging provider. 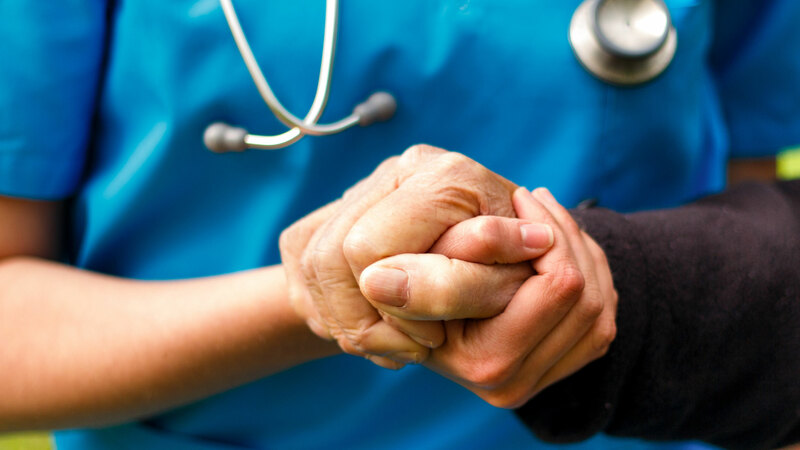 SSH Precision Imaging provides Exceptional Patient Care to over 30,000 patients a year. 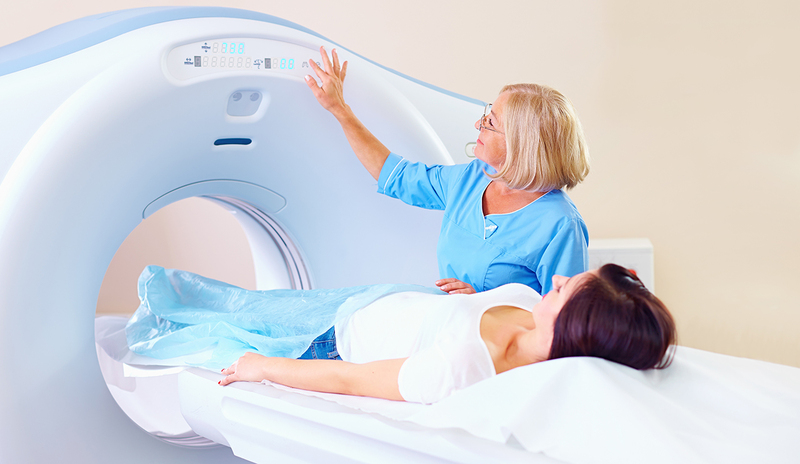 With state-of-the-art equipment, a relaxing spa-like atmosphere, and a team of highly trained Radiologists, Technologists, and other professionals serving you, SSH Precision Imaging is your first choice for diagnostic imaging services. 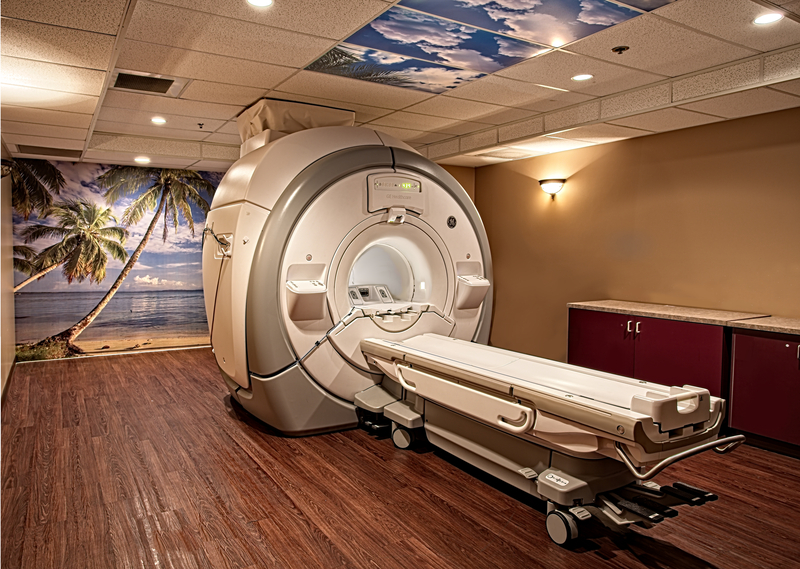 MRI is a technology that uses a magnetic field and radio waves to create extremely detailed high-resolution images of the inside of the body. MRI exams are safe and painless. 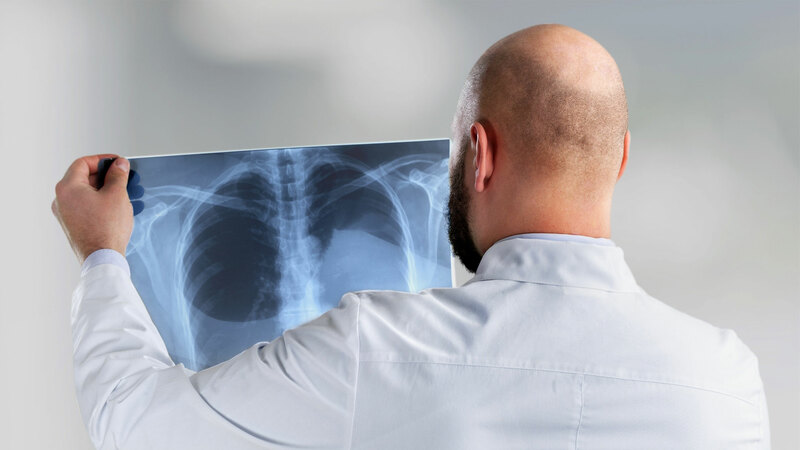 X-Ray is the most common form of medial imaging. They are non-invasive and painless, and used to detect broken bones, cancer, foreign objects in the body, among other uses. 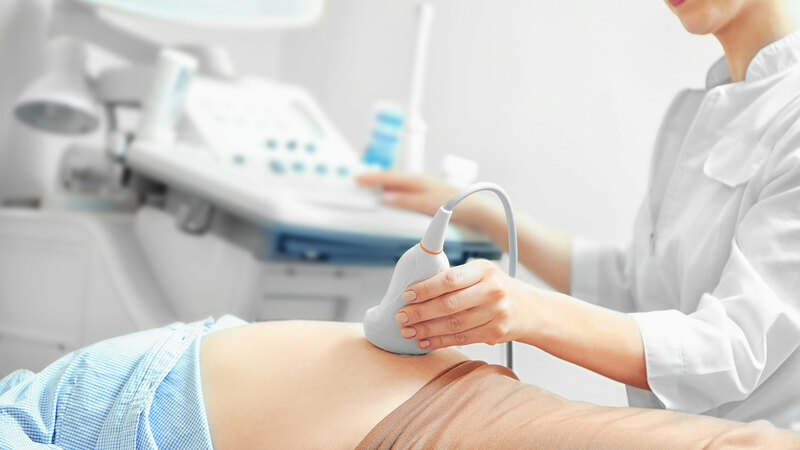 Ultrasound exams use high-frequency sound waves to produce images of soft tissue and organs within the body. They are used to check on the development of pregnancies and in diagnoses and treatment of certain ailments. 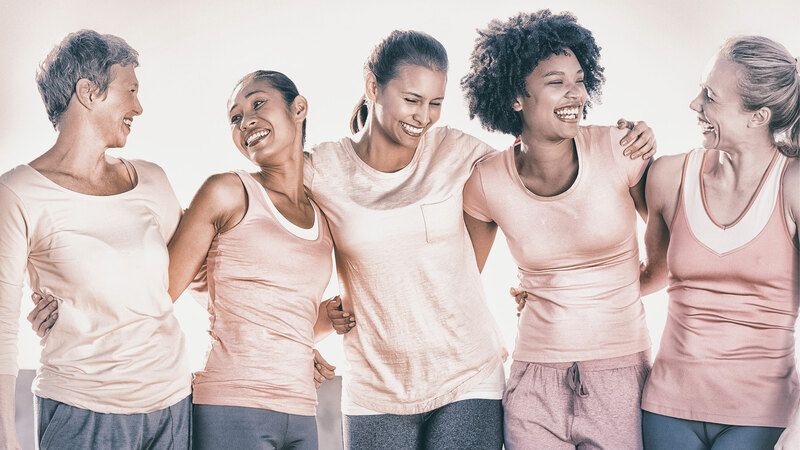 Mammograms are an integral part in the early detection of breast cancer by revealing abnormalities in the breast that may be too small or subtle to be dected by a monthly self-breast exam. 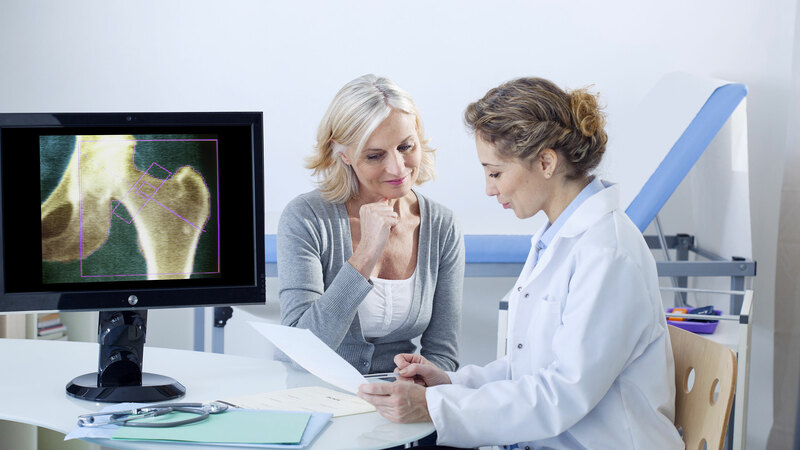 DEXA scans are used to identify the makeup and strength of your bones, and to detect potential bone loss. 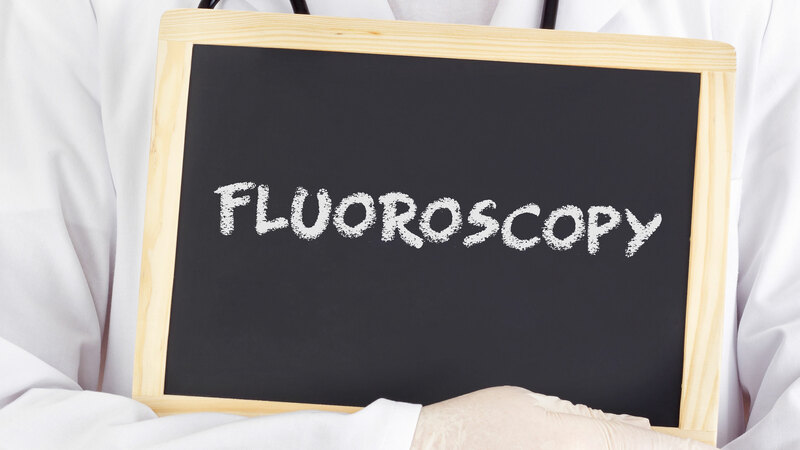 Gastrointestinal Studies utilizing Fluoroscopy, produce real time images that allow the Doctor to see internal organ function in motion. Advanced CT scanning techniques can detect early signs of colon cancer, heart disease and lung cancer.